O’Malley is Reserve Bucks County Weekend! 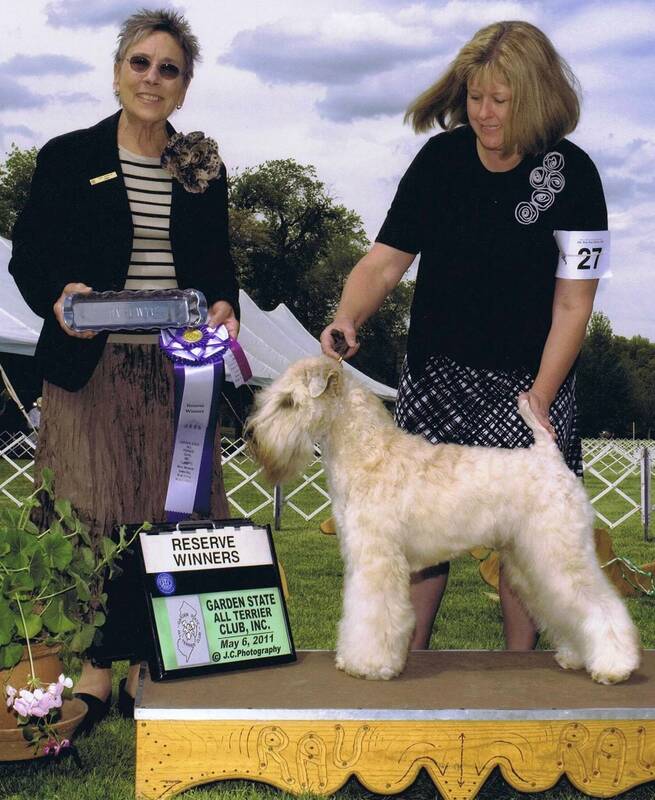 This reserve win was at the Garden State All Terrier Club Show. By Jeri | Also posted in O'Malley | Comments Off on O’Malley is Reserve Bucks County Weekend!